It’s coming close to that time of year again. The day parents up and down the country discuss in hushed tones in quiet corners, shuddering over the ghosts of World Book Day past. 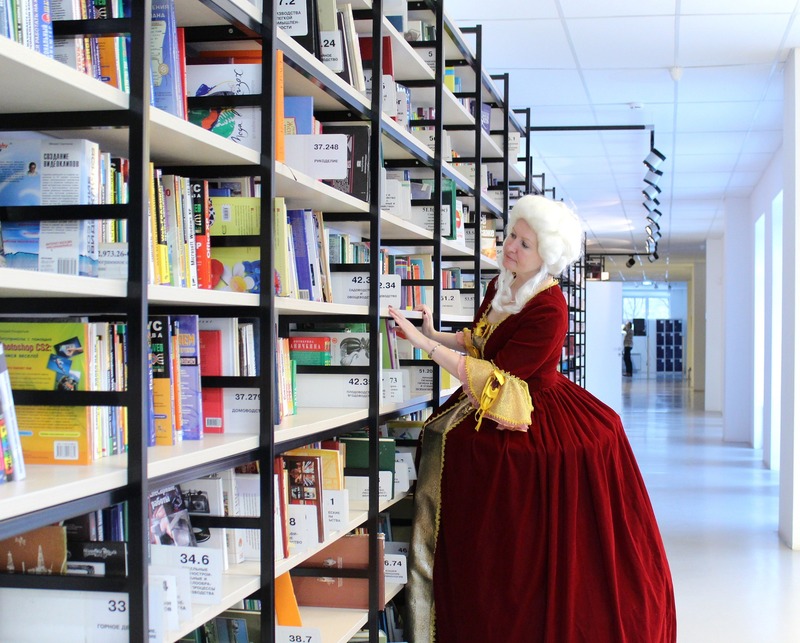 Sadly, for most parents, the days when children were just given a voucher and had a book fair are done, it’s all about the costumes these days. Now, before you go delving into the dressing up box in a blind panic, here are some handy tips to help you get prepared. We are avid bookworms here at World of Books, and many of us are setting our reading goals quite high this year. 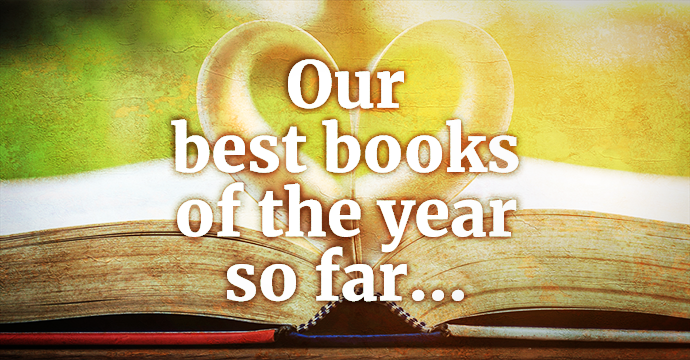 Many fantastic books hit our shelves last year, discovering new authors, up and coming authors or even the next in a series got us rather excited here at World of Books. 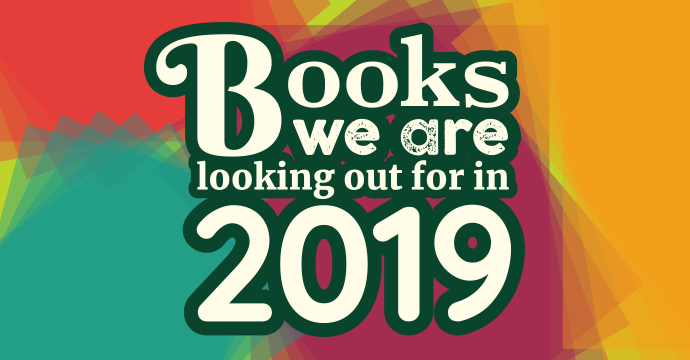 We have compiled a list of some cracking books that will be hitting our shelves and TBR piles in 2019. 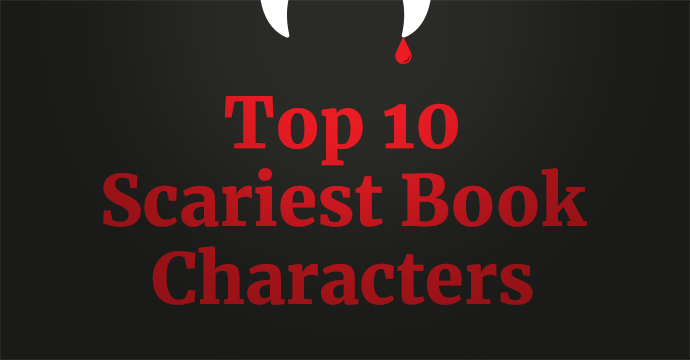 We are looking at our 10 scariest fictional characters in our blog this week. See if yours made our list below. Creepy stories and pumpkin spiced lattes go hand in hand and will get you in the mood for Halloween this year. 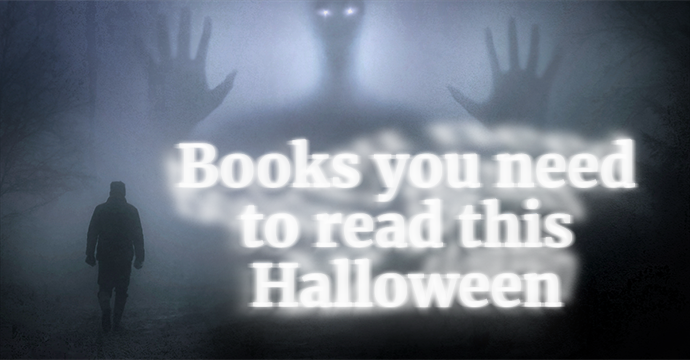 From the King of horror fiction to debut authors, we have assembled a list of novels that you need to read this season. Check out our spooky favourites below. This year I set myself the simple task of reading 15 books in my ‘reading challenge’. I’m currently reading book 23 of 2018, so picking my ‘best of the year’ so-far is quite a tricky one. We are celebrating those new and old American authors that we love at World of Books. You will find a list of 50 fantastic authors that were all born in the land of the free and have produced some fantastic pieces of literature that stand the test of time. 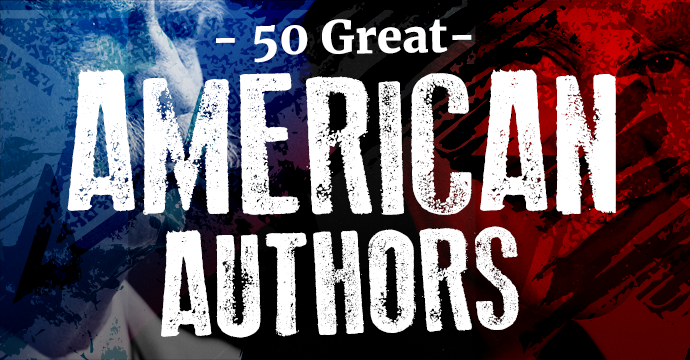 Find out our top 50 American authors below.